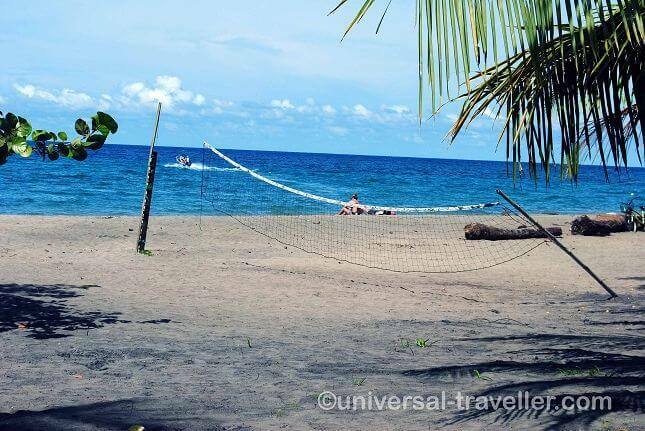 Puerto Viejo – A mix of Caribbean-Jamaican atmosphere, small hidden palm beaches, breathtaking nature and good restaurants and bars. 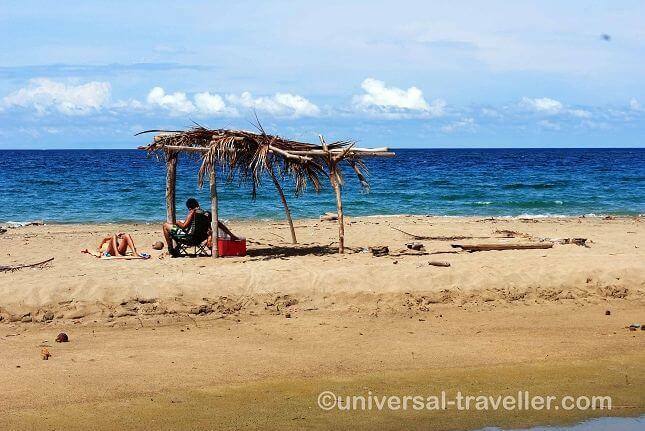 Manzanillo and Cocles for the ones who are looking for beautiful, calm beaches. Puerto Viejo de Talamanca or simply Puerto Viejo is a coastal town in the province Limón on the Caribbean Side of Costa Rica. The town was orgininally called ‘Old Harbor’ until Spanish became introduced as the new offical local language. In the following all names of landmarks and towns were translated into Spanish. 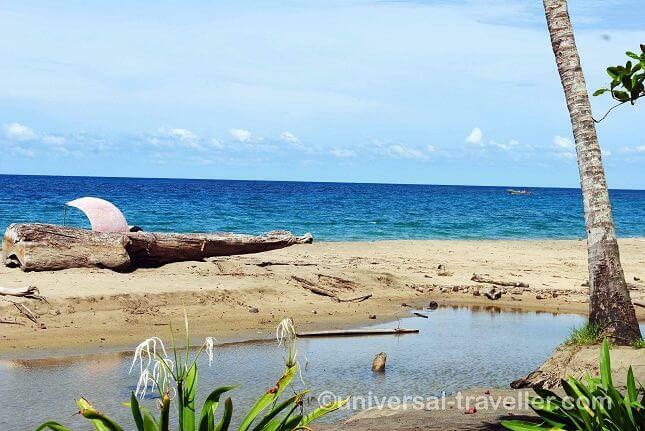 Puerto Viejo is a former small fishing village and has transformed into a popular travel destination. It is a great place for surfing and renowned for the biggest and most powerful wave in Costa Rica, known as Salsa Brava. Puerto Viejo is a mix of Caribbean-Jamaican atmosphere, small hidden palm beaches, breathtaking nature and good restaurants and bars. The houses are colorful and towered over by palm trees. The nightlife is characterized by small Raggae bars and people from all over the world. Most of the dishes are cooked with coconut and definitely one of the highlights. 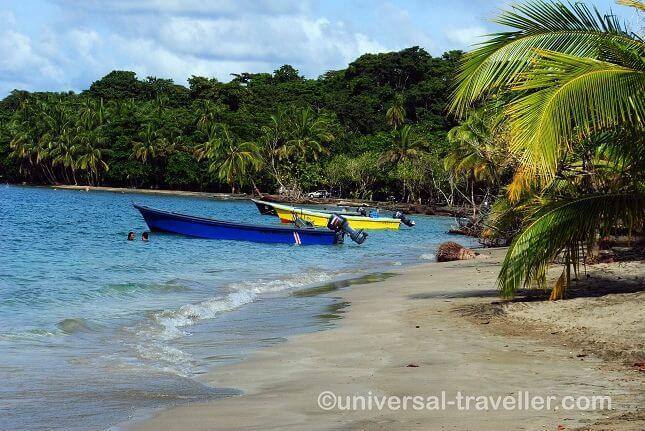 Manzanillo is a very quiet, clean and calm village 13 kilometers distant to Puerto Viejo. 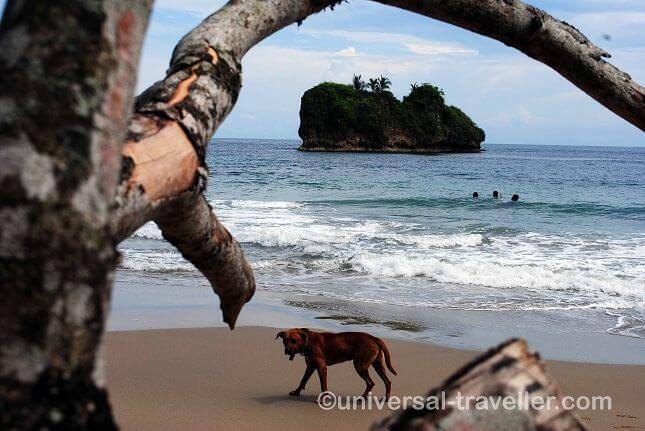 Many Ticos (local people of Costa Rica) spend the weekends here on the beautiful white sandy palm beach. It is a good spot for snorkeling and swimming. Cocles is a very small village 1.5 kilometers away from Puerto Viejo. It has only 2 stores, a school and a soccer field…. and a beautiful beach with 2 kilometers golden sand. It is surrounded by palm trees so that you cannot see the street and houses from the beach but only nature. 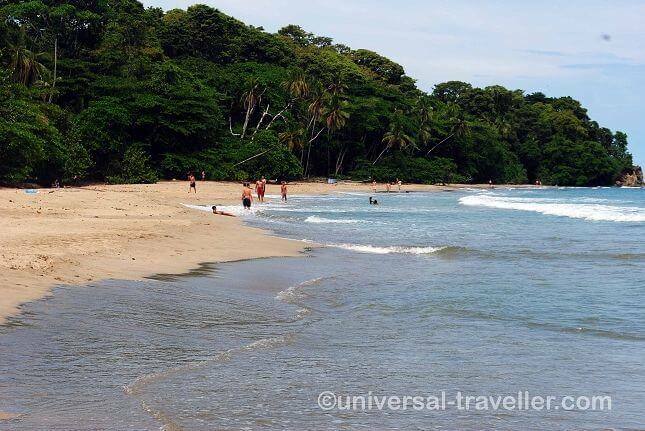 My recommendation: Puerto Viejo is a good stopover when you are heading to Bocas del Torro in Panama. From here it are only 50 kilometers to the border in Sixalo. How to get from San José to Puerto Viejo: There are every day 4 to 5 busses going from the Caribe Bus Station in San José to Puerto Viejo. It takes about 4 hours and costs 3.900 Colones ($7). Please make sure to take the bus to Puerto Viejo de Talamanca as there is another village with the same name.